This year was a good year for audiophiles and home theater enthusiasts alike -especially if you were on a budget, which, let's face it, who isn't these days? We thought we'd mix things up a bit with this year's Best Of Awards by not breaking the various products we found to be exemplary down by category; instead we thought we'd just give 'em to you straight up. After all a great product is a great product, regardless of its target market or category. So, without further adieu, here are the products we thought were the very best the audiophile and home theater manufacturers had to offer in 2012. Enjoy. 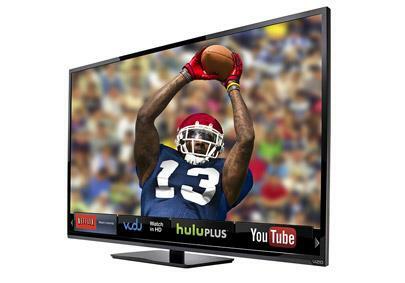 • Explore reviews of Flat HDTVs to see if you agree with this year's pick. 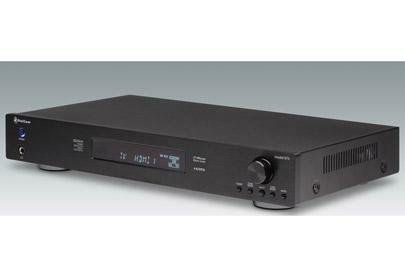 • Learn more in our AV Receiver and AV Preamp review section. • Find more reviews in our Floorstanding Speaker and Bookshelf Speaker review sections. • Check out our Soundbar Review section. • See last year's Best Of winners. Microsoft's Media Center PC may not be an entirely fresh concept, especially given the proliferation of iTunes, but it's far from dead. Thanks to a dedicated online community Media Center PC is alive and well, and among the best iterations available to consumers is JRiver. This $50 program does a lot more than just "skin" your music and movie collection; it packs features that both audiophiles and home theater enthusiasts crave, such as audio/video upscaling, parametric EQ and so much more. 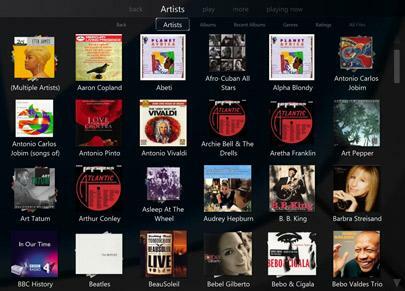 Plus, it is virtually future proof in terms of AV formats and unlike its Apple counterpart it is truly HD compatible. For those looking to get off the source component rollercoaster or have their very own K-Scape like system on a budget, look no further than JRiver. 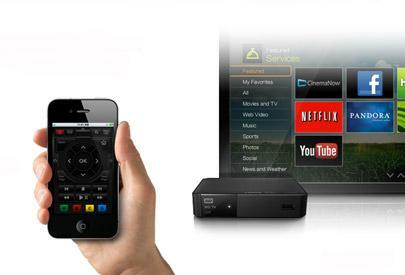 If you'd like to add streaming services like Netflix, Hulu Plus, Vudu, and Pandora to your existing HT system, there's no shortage of inexpensive standalone players from which to choose. In our opinion, Western Digital's WD TV Live currently offers the best features for the money, combining an excellent assortment of Web-based services with the ability to stream a wide range of media files from your home computer or DLNA server. The box is compatible with TVs old and new, and it even offers a cool SlingPlayer app to stream live TV. Bowers & Wilkins first treated us to their flagship P5 headphones, then came the C5 in-ears and now we have the new P3, which may just be their best yet. More affordable than the P5s and just as aurally pleasing, the P3s manage to be both utilitarian and stylish thanks to their collapsible design and high-end looking materials. 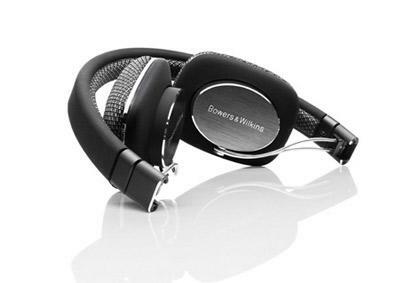 For the audiophile or headphone enthusiast on the go few do it better right now than Bowers & Wilkins. The BDP-103 is the follow up to Oppo's already award winning stable of universal disc spinners that include last year's winners, the BDP-93/95. Building upon their success, the 103 ads UltraHD upscaling via its new Marvell chip as well as added benefits such as HDMI inputs allow consumers to connect their other, HDMI equipped source components into the 103 in order to benefit from its wonderful internal video processing. Mate it directly to a multi-channel amp and watch as the 103 kicks your AV preamp to the curb, serving as the quintessential centerpiece to today's modern (and progressive) home theater setup - and all for less than $500 direct. Outlaw Audio many have hit a few snaps trying to bring their Model 997 AV preamp to market but as Andrew Robinson found out, the light at the end of the tunnel proved well worth the wait - and possibly the turmoil. While the Model 997 was aimed at the more reference level enthusiasts, the Model 975 hits the value for dollar hot button in ways no other AV preamp has before. But don't think that this affordable beauty isn't capable of some rather herculean feats; in fact, Robinson found it to have more in common - sonically - with heavy weights from Harman and Meridian than amongst its own peers that would include AV receivers and other Internet direct companies such as Emotiva. Regardless, the sheer level of performance and value made giving the Model 975 one of our coveted Product of the Year awards a no brainer. Paradigm's new Shift series of components are exactly that; a paradigm shift, in that they're aimed at a new breed of enthusiast, one who values performance, portability and simplicity. On all three levels the A2 bookshelf speakers succeed. 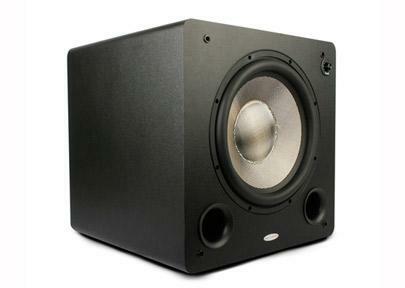 These powered monitors sound as good connected to a laptop or portable music device as they do directly to a preamp in an intimate two channel setup. But the fun doesn't have to stop there. 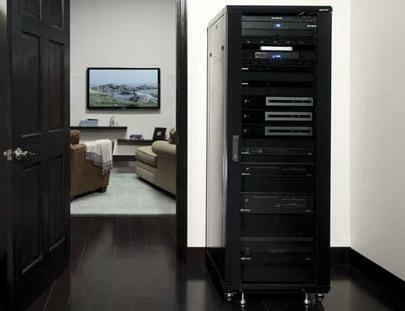 Thanks to their rather ingenious input and connection options you can even use them in a home theater setup, thus negating the need for bulky, or expensive amplifiers -an AV preamp is all that is required. You can even daisy chain multiple A2s together to cut down on cable clutter. Add in a variety of custom paint schemes and you've got the makings for one of this year's most surprising and well-rounded loudspeakers we tested. The Dune HD Max is truly one of this year's biggest surprises for it proved to be among the more truly universal, universal players available today. Unlike other universal players, the Dune HD Max is both a disc spinner as well as a network attached media streamer. Before you get upset, because your Oppo or other disc spinner can also connect to your network or Internet, consider this; you can customize the Dune's interface using third party software and/or downloads allowing you to use it as a front end to a whole home K-Scape like system. Pair it with a two channel amp or powered speakers and the Dune HD Max is all you need in order to enjoy a 2.1 home theater setup thanks to its digital volume control. It supports all the major (and not so major) formats including ISO (something Oppo did away with this year) and when used as a transport its AV performance is on par with the best. Sanus' newly revamped Component Series AV equipment racks may look like just another industrial, Middle Atlantic knock off, but I assure you there is more to the story. With the addition of Sanus' new EcoSystem, a collection of rack accessories aimed at keeping your cables organized and your system cool, the Component Series ventures into territory few others can match -especially for the price. These racks come in a variety of sizes and are nicely appointed with hardware and shelving right out of the box; expect to pay a la carte with competitors. While Episode Speakers may not be as well known as Paradigm or Bowers & Wilkins that shouldn't stop any of you from seeking them out. We spent a lot of time with a number of their products this year and while many of them were fantastic one that stood out was their large, 12-inch, powered subwoofer - the ES-SUB-12-300-MB. This affordable giant killer more than held its own against Managing Editor, Andrew Robinson's reference subwoofers -last year's Best Of recipient JL Audio Fathom f110 at $2,100. Vizio waited until the holiday season to unleash what is arguably their best HDTVs to date. Vizio's new E-Series HDTVs pack near class leading picture quality in an elegantly designed, minimalistic frame, and all for a cost that simply begs belief. While they may lack features such as 3D and calibration controls like CMS, both the 60 and 70-inch E-Series displays got Managing Editor, Andrew Robinson's vote for our annual product of the year award. Robinson went on later to explain that he thought they (the E-Series) were the most impressive HDTVs he'd seen and reviewed all year. Word is he kept the 70-inch for himself. These fine monitor speakers from England's oldest loudspeaker company, Wharfedale, came out of nowhere this year and surprised many in the press including our own Managing Editor. 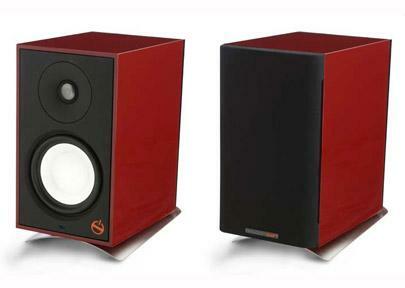 The Jade 1 represents the entry point to the Jade lineup of products, though despite their modest price tag they are true, high-end contenders. Their beautiful construction and smooth, uncolored sound are bound to make the Jade 1 an instant classic all over the world. While the MT-34 from little known upstart, Napa Acoustic, may not be a bespoke piece of audiophile jewelry in the way say Audio Research or McIntosh is, it more than makes up for it in performance -not to mention ease of use. 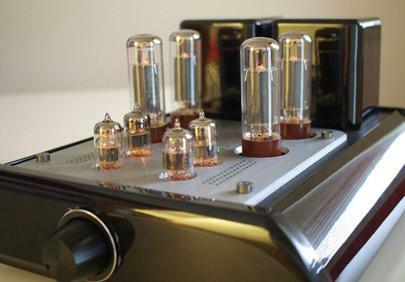 For those who love tubes (who doesn't) but don't want to endure all the fuss associated with them the Napa Acoustic MT-34 integrated amplifier is a fine, affordable solution. It's build quality is surprisingly robust and its sound, well, will surprise you. 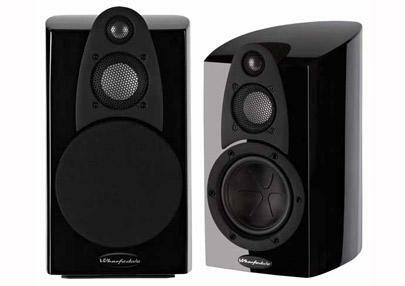 We mated it with the Wharfedale Jade 1 bookshelf speakers and found it to be arguably all the high-end sound any budding audiophile would need. At least to get started. 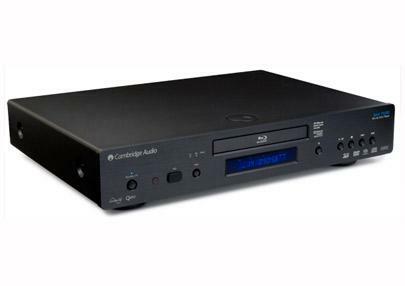 We didn't review a lot of universal players this year because it's hard to compete with the winner of this year's Best Of honors, the Cambridge Audio AZUR 751BD player. 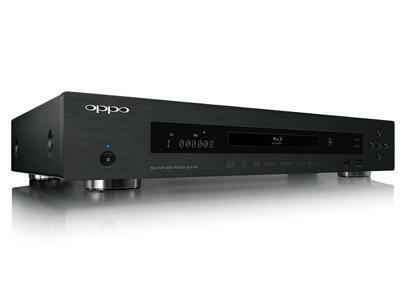 While it may share some DNA with last year's winner, the Oppo BDP-95, the AZUR 751BD is unique in its own right, possessing a more audiophile sound than its Oppo counterpart; a sound that Managing Editor, Andrew Robinson preferred. With its copious features, excellent audio and video performance and quality construction inside and out, it's clear why the AZUR 751BD player from Cambridge Audio made this year's Best Of Awards list. 2012 was the year of the soundbar and here at Home Theater Review we reviewed a number of them, but the one that most struck a chord with us was the MartinLogan Motion Vision. 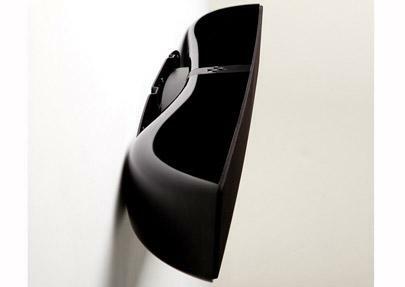 This stylish, powered, all-in-one virtual surround solution managed to sound more like a discrete loudspeaker setup than any soundbar we've heard to date. Throw in its ability to incorporate a subwoofer (or two) and you've got an affordable, well rounded home theater solution for those tight on money or space. See what other products earned a Best Of Award on Page 2.